Last week (24-26 January 2017) I was privileged again to be a guest lecturer of the Baltic Defence College located in Tartu, Estonia. I presented to the Higher Command Studies Course – a group of sixteen officers drawn from eight nations – on two topics: first, Mission Command at the strategic level, and secondly, on the historical background to recent events concerning Russia, Ukraine and Crimea. Thank you so much for your dedicated and competent teaching with so many valuable teaching points for the students to pick up on and be inspired by. …Several students approached me to express their appreciation on the roundtable discussions we had with them, where we brought it all together from strategic evaluation, over options development, to strategic communications, ending up in formulating advice. 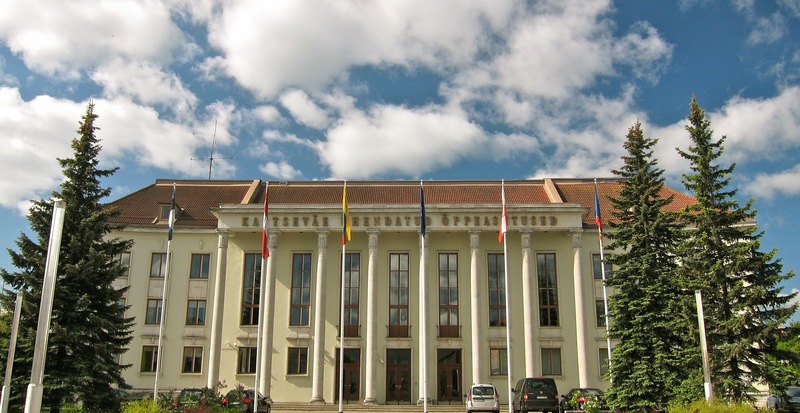 The Estonian university town and tourist destination of Tartu is a fascinating place with a very rich and varied history. 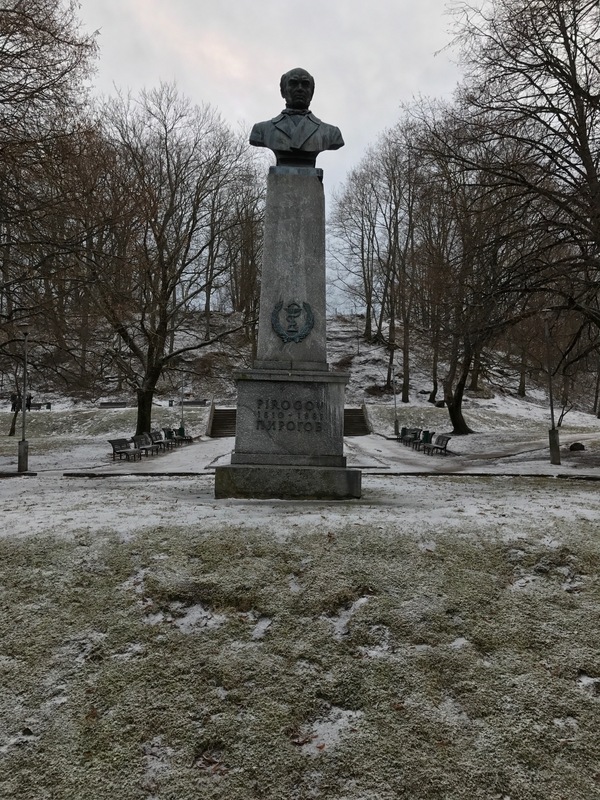 The famous Russian military surgeon of the Crimean War, Professor Dr Nikolay Pirogov, trained at Tartu (then known as Dorpat) University, and subsequently held a chair in anatomy. I devote a section of my new book, Sevastopol’s Wars, to the accomplishments of Pirogov. He is commemorated in a monument in Tartu’s city centre near to the university buildings in which he learned and taught.